So you’re trying to lose weight and you come across this “keto” topic on reddit. Keto? Oh...the ketogenic diet. 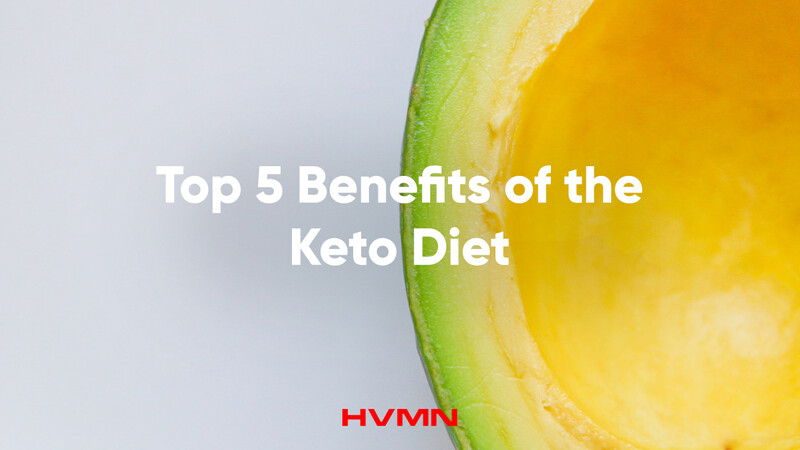 It’s one way of getting into ketosis. Sure. Everyone in the subreddit swears by it for weight loss, as shown in the abundance of before and after pictures. You’re convinced. So you start to replace your morning cereal with bacon and eggs. You’re cooking everything in coconut oil and ghee. Maybe you’ve fasted for a couple days and consumed nothing except water. You’re pricking your own blood and testing your ketone levels. Voilà! The darned KetoMojo finally says you’re at 0.5 mmol/L! You’re a true keto biohacker. Congratulations! Wait...what does this even mean and WHY are you doing this again? Ketosis benefits. Right. What are they? Note: This article was originally published at HVMN. Reproduced with their authorisation.